After years of scrimping, saving and scrambling to stay ahead on rent, bills and more, many young Aussies don’t know what to do if their financial situation does finally stabilise, leaving them with a bit of money to spare. Splashing out on luxuries and experiences is a legit option, and can let you enjoy a well-deserved reward in the short term. It’s also possible to turn a small sum of spare cash into a more sizeable hoard of wealth, simply by investing your money in a way that suits your financial goals. One of the simplest investment options available, a savings account is different from a typical bank account, as it allows you to earn interest on the money you deposit. It’s not a fast-track to becoming fabulously wealthy – it can take a long time to earn a significant amount of interest – but it’s often better than leaving your money in your transaction account, or stuffing it under your bed. Most banks offer some kind of account that rewards you for saving, so you should be able to quickly set one up with minimal effort, simply by contacting your current bank. That said, it’s often worth shopping around for more savings account options and comparing what’s available. 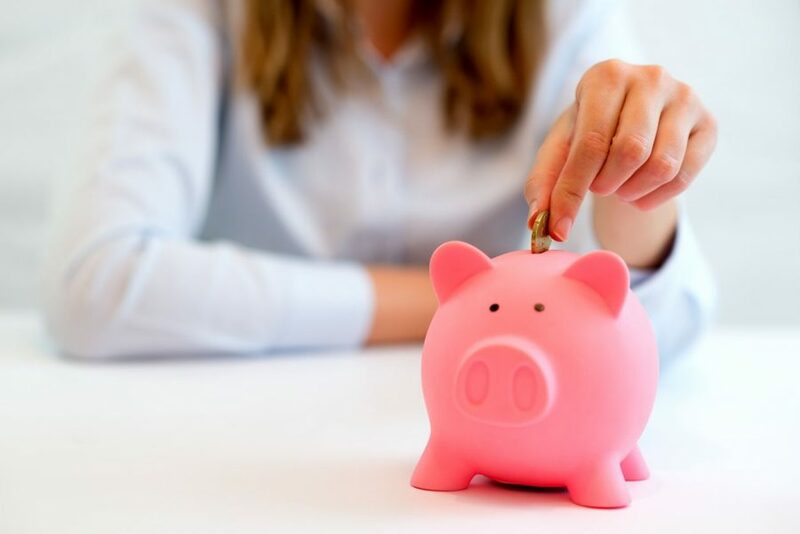 Some savings accounts (such as ME Bank savings accounts) come with special bonus offers, such as letting you earn bonus interest for the first few introductory months, or for as long as you keep making regular deposits and minimise your withdrawals. 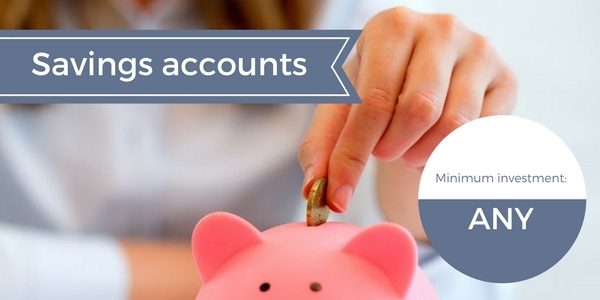 Much like a transaction account, many savings accounts don’t require a specific minimum balance. Some banks will require you to make regular deposits of a certain minimum value to continue enjoying a higher interest rate on your savings. If you have a long-term goal for your money, a term deposit can offer a reliable way to make progress towards this goal. A term deposit is similar to a savings account, in that you deposit your money with a bank and leave it to earn interest over time. The difference is that unlike a regular savings account, there’s no easy way to make withdrawals from a term deposit – once the money has been deposited in the account, it will stay in there until the end of the predetermined term. While this means less flexibility, it also removes the temptation to break from your investment plan and dip into your savings. You also don’t have to worry about meeting conditions such as making regular deposits to keep enjoying the interest rate. Often, the longer the term you agree to, the higher the rate of interest you can earn. Plus, because the details of a term deposit are organised in advance, you can easily calculate how much you can earn in interest ahead of time, and budget accordingly. 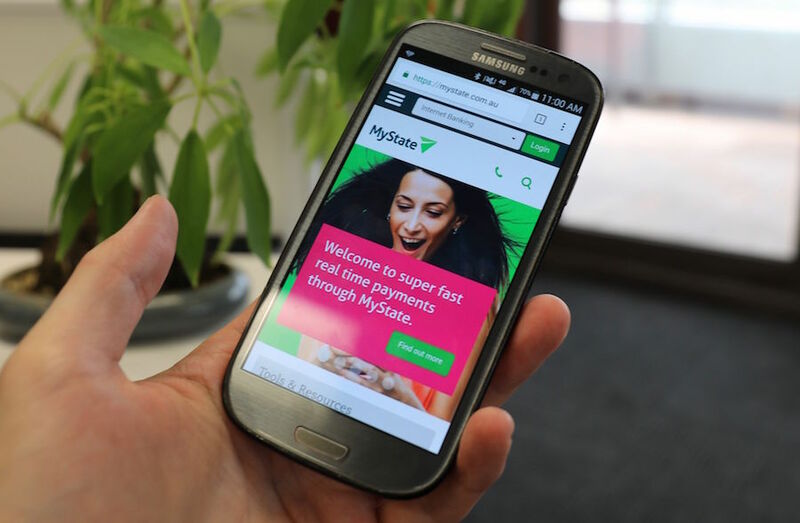 You may be able to apply for a term deposit with your current bank, or you could compare options from other banks and lenders, such as UBank or MyState. 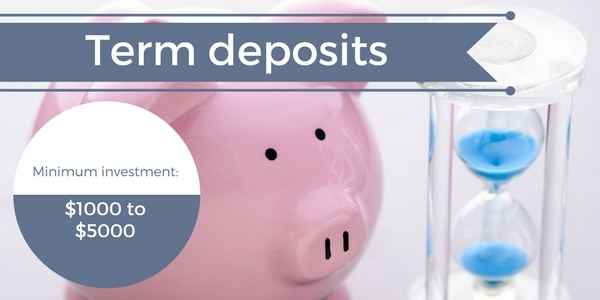 Many banks require a minimum term deposit of $5000, though there are some that allow term deposits as low as $1000. Often, the more money you deposit, and the longer the term you leave it in the account, the higher the rate of interest you may receive from the bank. If you work for an employer, then a minimum 9.5% of your pre-tax wage or salary should be automatically paid into your super fund. This money doesn’t just sit in a bank account somewhere until it’s time to retire – it also earns interest, much like money in a savings account or term deposit. Some super funds also invest your money in various assets to grow your retirement wealth further. If your investment goal is to enjoy a comfortable retirement, then paying additional money into your super is one (very) long-term strategy to consider. A regular small contribution shouldn’t significantly impact your current lifestyle, but it could potentially make an enormous difference to your post-retirement lifestyle. If you’ve worked for multiple employers, you may have multiple super accounts under your name, and may be paying multiple account-keeping fees out of their retirement savings. Consolidating your super into a single fund (for example, one offered by Bendigo & Adelaide Bank) is one fairly simple way to start your retirement planning. Keep in mind that an extra money you pay into your super fund won’t be available to you until you’re sixty or older (barring certain emergency situations). 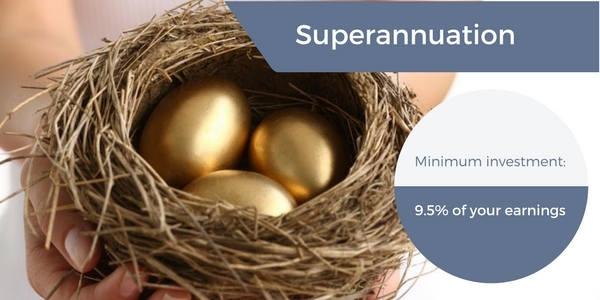 One option to further grow your super is through salary sacrifice. 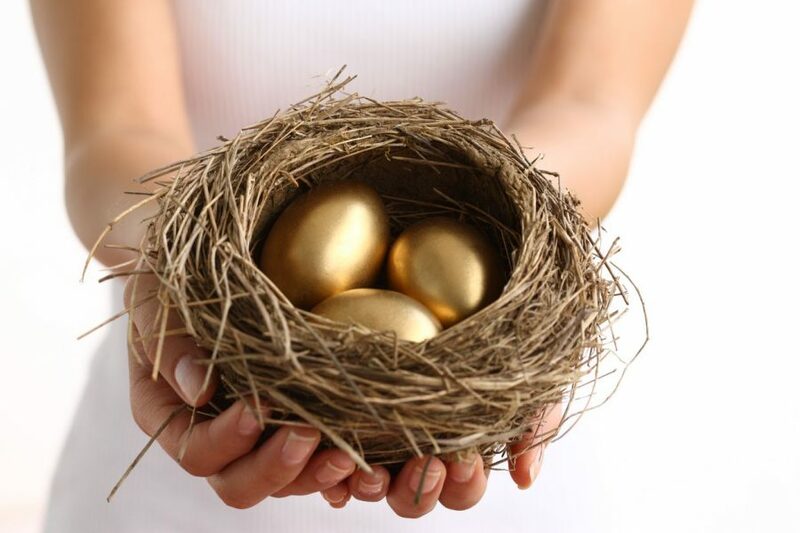 By arranging for your employer to deposit more than the minimum required percentage of your wage into your super fund, not only can you make steady progress toward your retirement nest egg, but you’ll effectively lower your annual taxable income, which can have certain benefits come tax time – talk to an accountant for more information. If you work for an employer, 9.5% of your wage or salary should be automatically deposited into your superannuation. While this may seem sufficient for some people, making additional deposits while you’re still working may make a big difference to the lifestyle you may be able to expect when the time comes to retire. Equities (another name for shares, stocks, or securities) is what many people think of when you mention investing. Getting into equities trading can sound intimidating at first, especially if you’re not familiar with share markets, but nobody’s expected to become a Wolf Of Wall Street overnight – it’s fine to start small, and stay wherever you’re comfortable. There are many ways to start investing in equities. 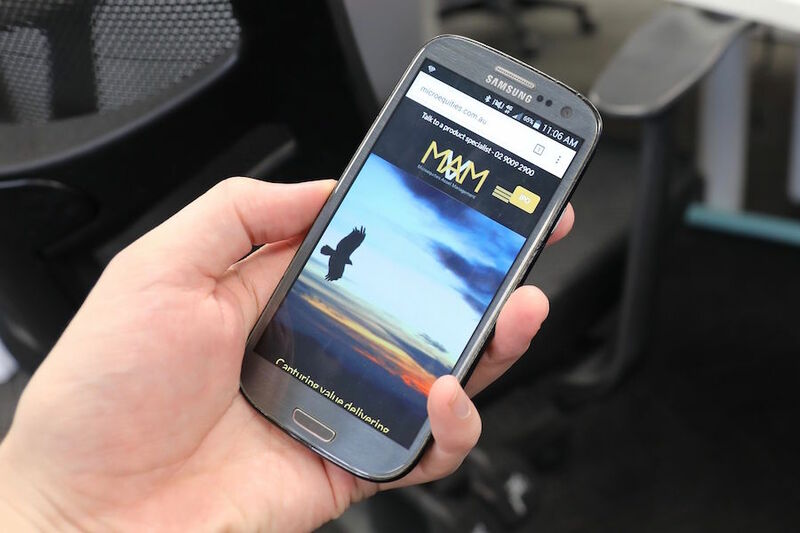 If you want to choose which shares you buy and sell, an online broking service can facilitate your transactions for relatively low fees per transaction. A full-service stockbroker will likely charge you more, but may be able to provide personalised advice, which could be valuable if you’re not sure where to invest. When buying equities, the “minimum marketable parcel” of shares is $500 – if you want to buy equities in a company that’s worth $5 a share, you’ll need to buy a minimum of 100 shares. 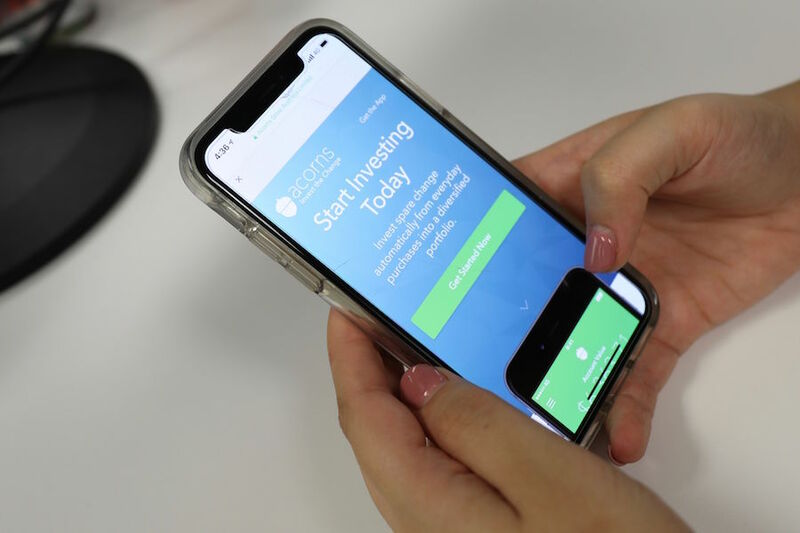 Even if you don’t have a whole lot of money saved up to invest, one possible option to get started is to use an app like Acorns to round up the everyday spending on your cards and invest the difference on your behalf. In a managed or index fund, many investors put their money into a shared pool, which is used to invest in a range of assets. The returns you enjoy will be based on the value of these assets, along with how much money you’ve put into the shared pool (your units in the fund). 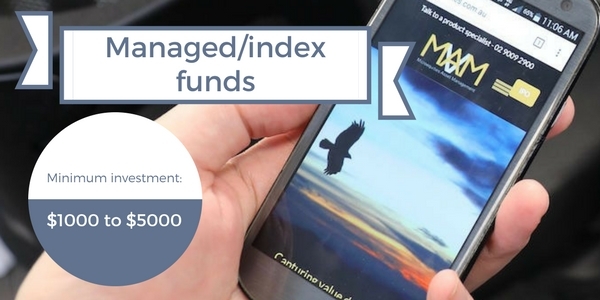 Some managed funds are active funds, where an investment manager will search for high value stocks and invest the pooled money on the group’s behalf (for example, Microequities Asset Management). You’ll need to put a lot of trust in your fund manager, so you’ll want to be confident in their skills. You may also need to pay fees for their services. Other managed funds are passive or index funds, which buy into a portfolio of assets. You’ll receive income based on the value of the fund’s investments, though you may not have as much flexibility around how your money is invested as with other investment options. 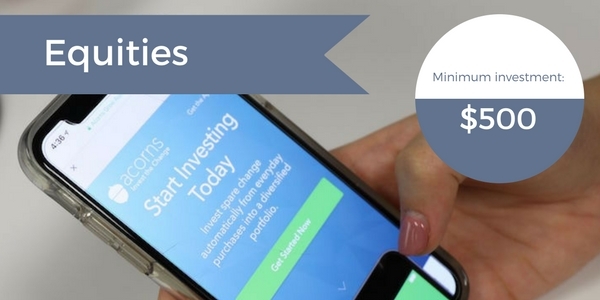 Individual managed/index funds have their own minimum investment requirements, which often range between $1000 and $5000. 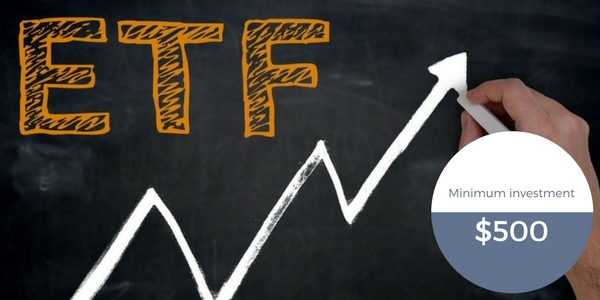 ETFs, or Exchange Traded Funds, are almost a hybrid of equities and index funds. Much like a regular index fund, ETFs invest their wealth into in a range of assets from a particular class (e.g. shares, currencies etc.). The difference is that rather than buying units in an ETF, like you would with an index or managed fund, you can buy shares in an ETF, just like buying equities on the stock exchange, and these can also be sold or traded if you choose. Buying shares in an ETF is often quicker, less expensive and more flexible than buying units in a managed fund, and can offer a simpler way to invest in an index’s range of assets. 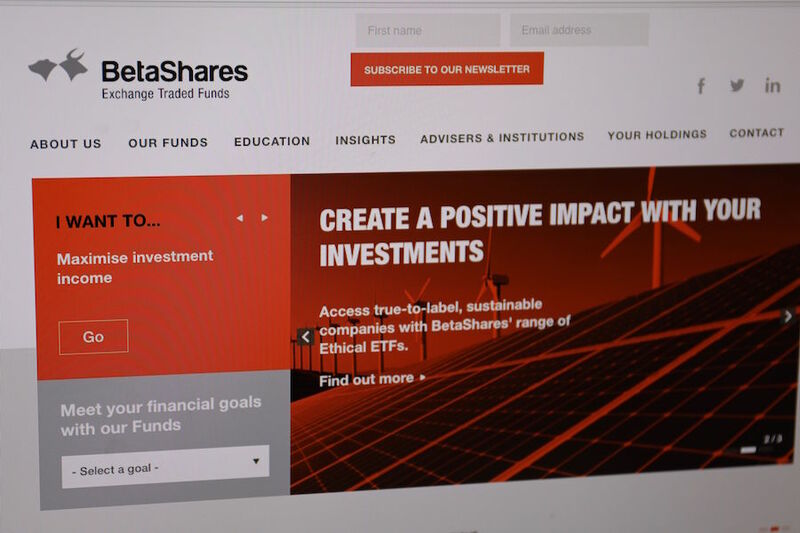 You will need to pay brokerage fees when trading ETF shares through a broker or fund manager (such as BetaShares or Stockspot), just like when buying or selling regular equities. Because ETFs are traded much like shares, they are also bought in minimum parcels of at least $500. Who hasn’t heard of Bitcoin and other blockchain-based cryptocurrencies these days? 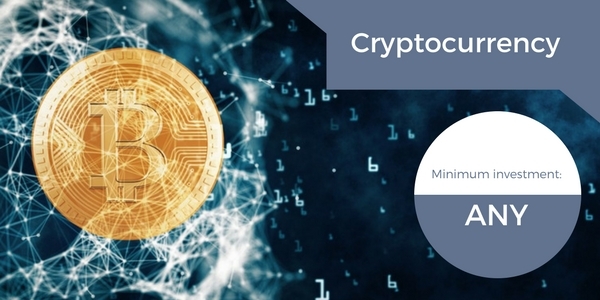 Depending on who you ask, cryptocurrency may or not technically be actual currency, but it’s certainly a popular investment that many financial professionals are watching with great interest. Many investors put their money into cryptocurrency with the goal of recreating those success stories where the value skyrockets over a short length of time, allowing the lucky investor to cash out for a tidy bundle. 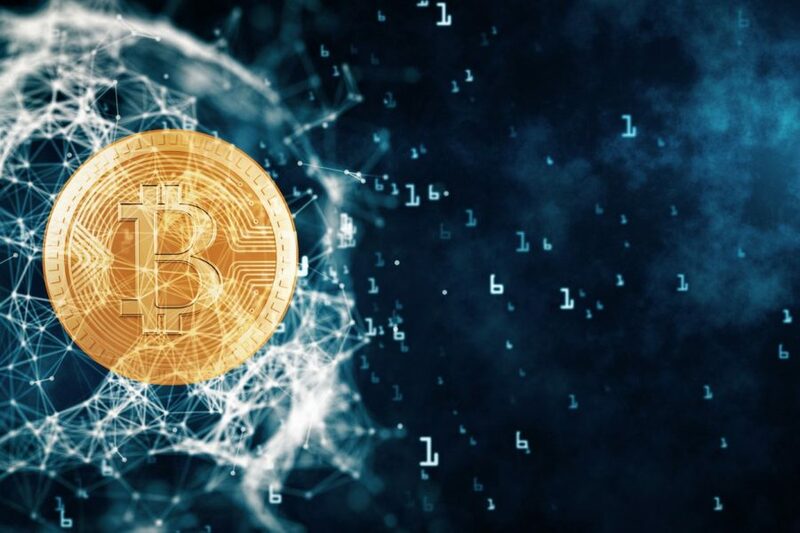 However, there are also plenty of stories of people eagerly investing in a hot new cryptocurrency, only to see the value stagnate or tank, or for the whole thing to disappear into thin digital air, leaving a lot of angry investors out of pocket. Let the investor beware! To get started with cryptocurrency, you’ll need to find an exchange and create an account, which often involves providing identification. While individual units of cryptocurrency (e.g. one Bitcoin) can have high prices, you don’t need to buy whole units at a time. Instead, it’s possible to invest in fraction of cryptocurrency units, the size and price of which can vary by currency. A lot has been written about how difficult it can be for young people to invest in property (we won’t mention smashed avo if you won’t). As well as needing a sizeable deposit up front to apply for a home loan, you need to demonstrate you can comfortably afford your mortgage repayments, because once your application gets approved, you’ll have a massive debt to manage for the next 30 years or so. While some investors “flip” properties by buying them, renovating them, then selling them quickly, property is more often a longer-term investment, earning money in rental yield and/or capital growth over time. It’s important to remember that there are no guarantees in property investment (or in investments of any other type, for that matter). 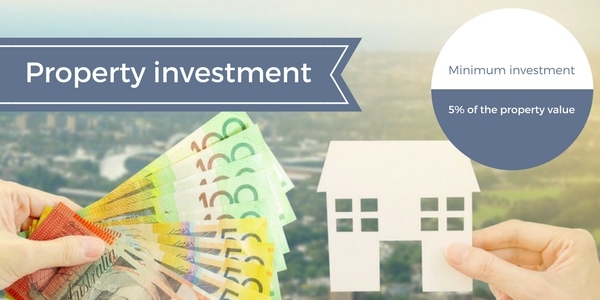 A property located in a growing suburb could increase significantly in value over a relatively short time, though some investors have found themselves stuck if they can’t attract tenants and the value of their property falls. 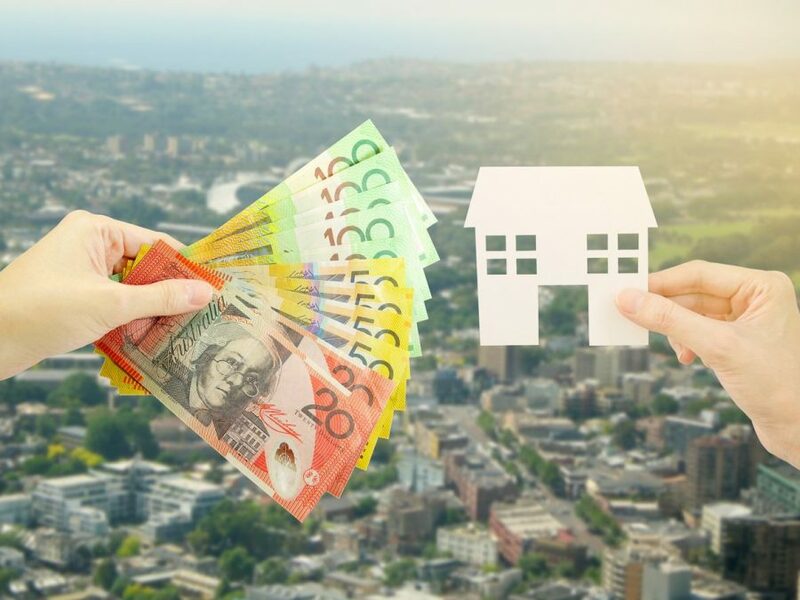 You can compare home loans at RateCity and look for first home buyer loans or investment mortgages that suit your budget, or you can compare the mortgage offers available from specific lenders, such as UBank or Bank Australia. Applying for a home loan requires saving a security deposit, which can be as low as 5% of your property’s value. Deposits smaller than 20% also require paying for Lenders Mortgage Insurance (LMI), which can be expensive. One possible alternative to saving a deposit up-front is to have a guarantor (usually a parent or other relative) secure the loan with equity in their own property, though this could put their own finances at risk if you default on your mortgage repayments. Another potential lower-cost option to invest in property is using a service such as BrickX to purchase fractions (or “bricks”) of an investment property, and receive a corresponding fraction of the property’s rental income and/or capital growth if you choose to later sell. One simplistic way to describe peer to peer (P2P) lending is “like Uber, but for money”. 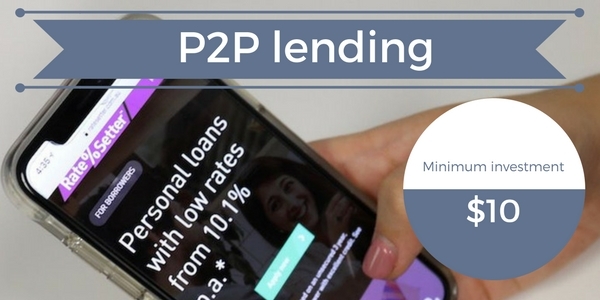 P2P lending essentially involves one person who wants to borrow money being put in touch with someone who wants to lend money. While an arrangement like this could be theoretically sorted out between mates and mates-of-mates down at the pub, it’s usually facilitated by third party websites instead, such as RateSetter, SocietyOne, Harmoney or Now Finance for example). If you’re the lender in a P2P arrangement, you can earn interest from the money you lend, similar to if you were a bank. While you can pick and choose the borrowers you lend to personally, there aren’t as many guarantees in place for P2P lending as there are in more traditionally structured investments or lending. The minimum amount you can invest in a P2P loan will depend on the business facilitating the loan. For example, the minimum investment in a RateSetter P2P loan is $10. For a truly old-school investment, you can consider buying up big bricks of the shiny stuff. One of the reasons gold remains a popular investment in the modern age is its long-term stability and consistency. 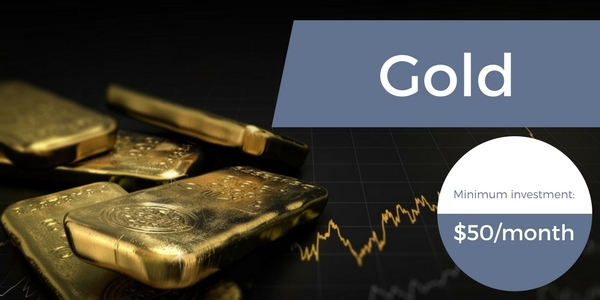 Even if the stock market was to crash, the property bubble was to burst, or if Bitcoin was to go the way of the dodo, gold should remain a valuable commodity in many markets. Thanks to this stability, investors often use gold to secure their existing wealth, rather than to make money. Some investors use gold as part of a diversification strategy – when splitting wealth between different investments, even if everything else goes belly up, at least the gold will retain, or even increase, its value. Remember that you may need to consider your gold’s security costs, as well as the costs of guaranteeing the gold’s authenticity whenever you’re buying or selling. Some gold bullion depositories such as ABC Bullion or Perth Mint offer savings plans, where you invest as little as $50 per month into gold and silver, similar to a savings account. 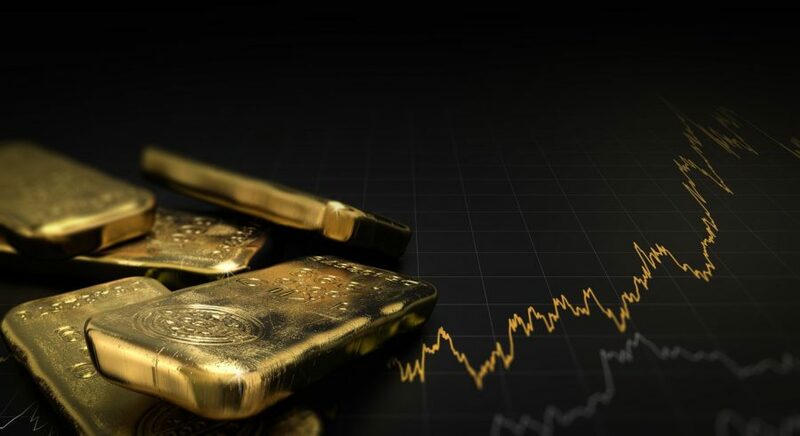 You can also purchase physical gold bars or coins at a price that depends on their weight (anywhere from one gram to one kilogram or more) and the current price of gold. These can either be kept stored at the depository, or you can arrange your own security.